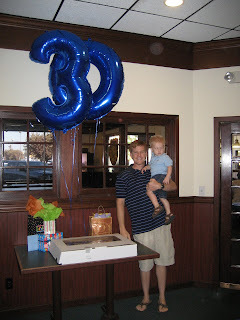 Team Knaggs: Jason turned 30! Happy Birthday Jason... Remember that time we took your JetSki out on the lake? That was a blast! happy birthday fron one redhead to another! can't wait to see you guys at the wedding! !